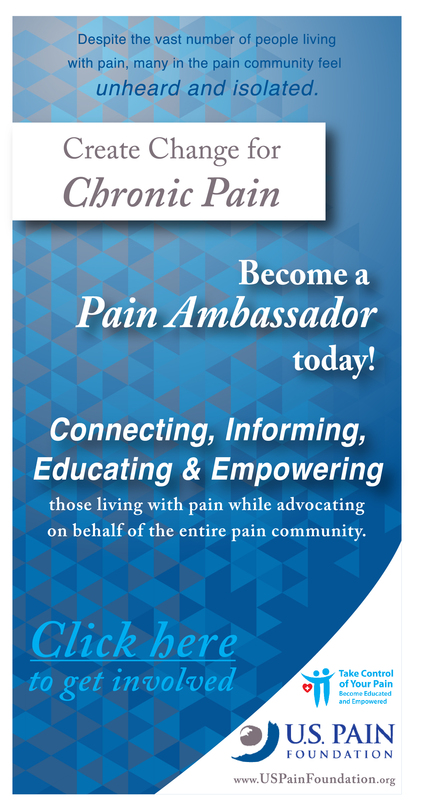 The National Pain Foundation created this survey to listen to YOU. Its purpose is to gain a general understanding of how people in pain are treated by those who participate in their management of pain. It is not a scientific study. Share your experiences so that the world can hear from you. Simply provide your name and email address and take the short survey. We will send you an email copy of the survey results. 1. Do you have fibromyalgia? 3. At what age did your symptoms start? 4. How many years did you suffer before being accurately diagnosed? 5. Do you feel your physician is knowledgeable about fibromyalgia? 6. Do you feel your physician takes your fibromyalgia seriously? 7. Do you feel your family and friends take your fibromyalgia seriously? 8. How would you rate the effectiveness of Cymbalta (Duloxetine) in treating your fibromyalgia symptoms? 9. How would you rate the effectiveness of Lyrica (Pregabalin) in treating your fibromyalgia symptoms? 10. How would you rate the effectiveness of Savella (Milnacipran) in treating your fibromyalgia symptoms? 11. How would you rate the effectiveness of medical marijuana in treating your fibromyalgia symptoms? 12. Briefly (in a sentence or two) tell us: Is there anything else that you’ve found effective in treating fibromyalgia? 13. Briefly (in a sentence or two) tell us: What is the worst part about having fibromyalgia?